Prayer is foundational in Freedom Creatives. 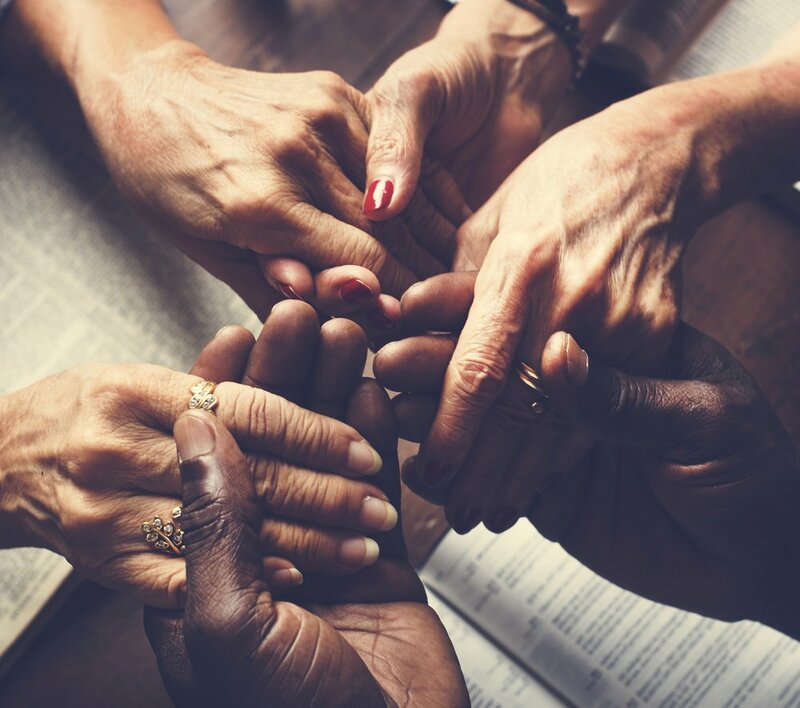 It has been foundational as we seek God in structuring, strategizing, and contending for His miraculous hand to lead this ministry and those we serve. 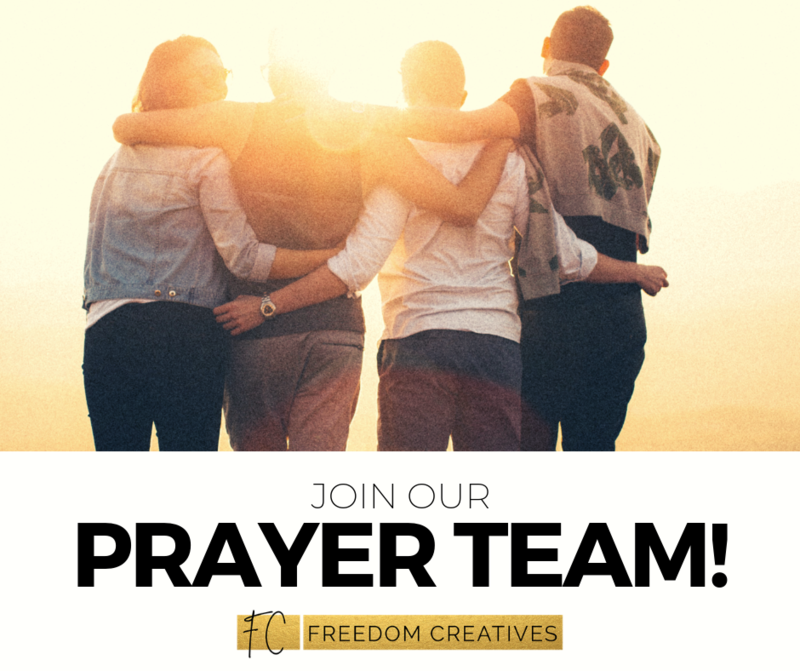 If you’re familiar with Freedom Creatives and have a passion for prayer, please fill out the application form below. Then you’ll join our prayer team and receive monthly updates with prayer requests and praise reports! There’s power in those prayers… thanks for considering serving and supporting our ministry in this way. Thanks for joining the prayer team. We are so thankful for your willingness to serve in this way. Jenny will send out monthly updates, requests and praise reports. Stay tuned!